Get a clear picture of your store’s performance and sharpen your competitive edge with the right data. Everything you need to know about retail KPIs. Learn which metrics can help you forecast what’s coming next and help you make better inventory, sales, and marketing decisions. Wise up on the metrics that you need to track, and know exactly when and how to measure them. Get to know the KPIs you can use to track store efficiency so you can make better use of your resources. Discover the info and reports that you can use when staffing your stores, so you’ll never be over- or under-staffed again. Stop relying on biases or hunches, and instead learn how to make data-backed decisions in your business. Learn about the tools and formulas that’ll help you identify your KPIs, so you can start measuring your way to the top. Ross has been developing software for over 15 years and is Vend’s resident reporting specialist. He is particularly excited about the economies of scale that cloud-based applications offer, and loves bringing the power of big data to retailers of all sizes. Meet the retailers who are using the KPIs to grow their business. My favorite feature has to be the sales reports. By day, by month, by period, by hour, but most importantly, by supplier. We can predict what is going to happen next year and therefore plan our staff rosters and product ordering in advance. 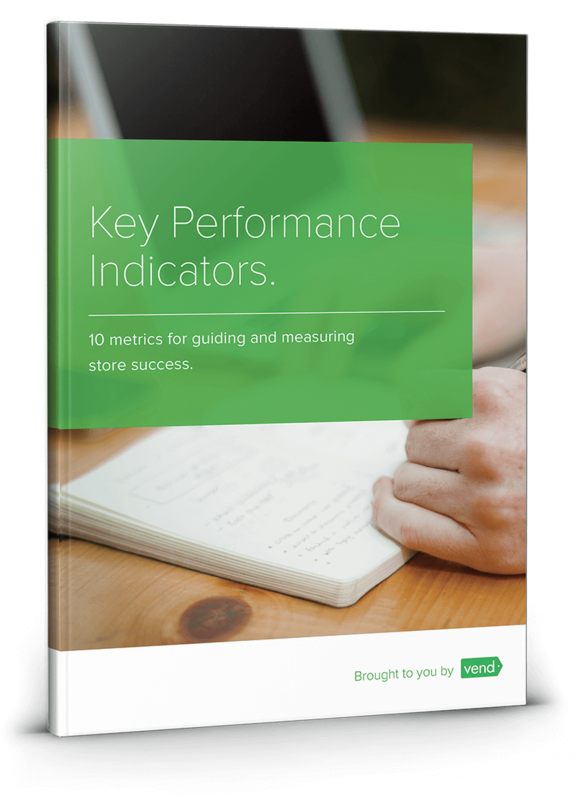 This guide talks about ten of the most important Key Performance Indicators (KPIs) in retail. It shows you what you need to measure in your business, how to measure them, and most important, what you can do with the information. 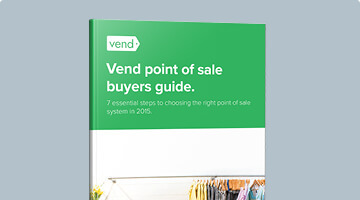 After reading Vend’s KPIs Guide, you’ll have a better understanding of the crucial metrics in your business and you’ll be able to use your new knowledge to improve the performance of your stores, products, and staff. 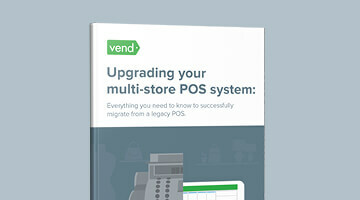 Vend’s Retail KPIs Guide is for retailers who want to understand their business better. What products should you stock up on? Which of your initiatives are yielding the best ROI? How can you get more customers? If you find yourself asking these questions, then you’ll love the content of this whitepaper. KPIs are the most important metrics in your business. They help you gauge the health of your retail store and determine the steps you need to take. Knowing your KPIs and taking appropriate action will move your business forward. This is precisely why you should check out this resource. 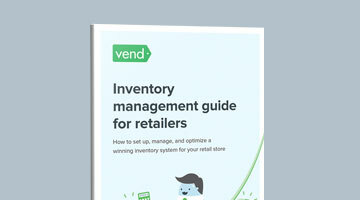 Vend’s Retail KPIs Guide teaches you the metrics you should keep an eye on and recommends action steps for making the most of your data. No other resource goes into tremendous detail on the subject KPIs. Aside from telling you what to measure, this guide provides the exact formulas you should use to get the information you need. Plus, you’ll get insights into how other businesses are using KPIs and how you can leverage them to increase sales, widen profit margins, improve stock turn, and more.